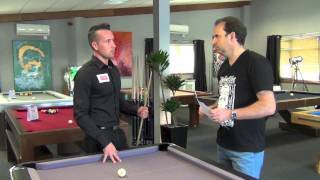 Here we ask Gareth questions sent in by some of our Facebook fans. 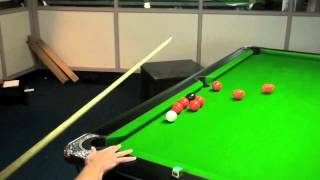 Gary Smith and Sam Norris both wanted to know how to play shots which are tight up against the cushion. 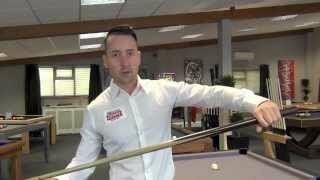 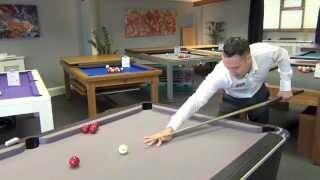 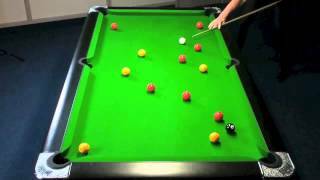 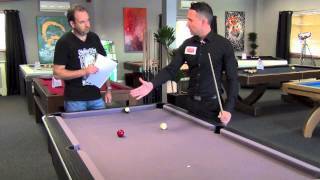 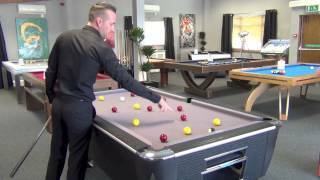 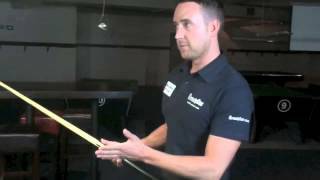 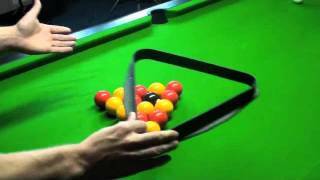 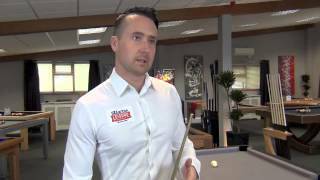 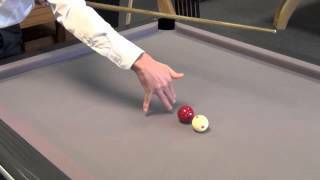 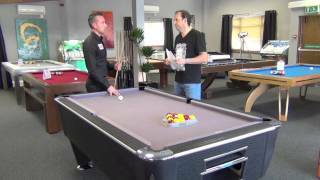 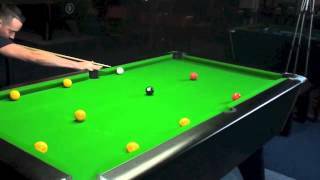 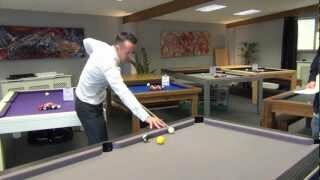 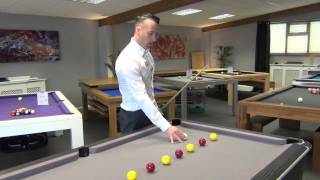 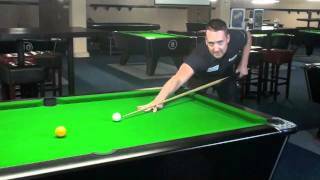 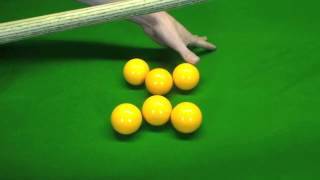 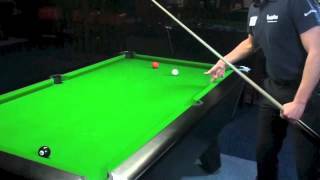 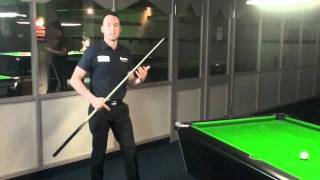 Gareth explains the reason that many players fnd these shots difficult, and how best to execute what is one of the hardest shots in pool.